In a blender, puree together the coconut milk, passion fruit juice, lime zest, and powdered sugar. 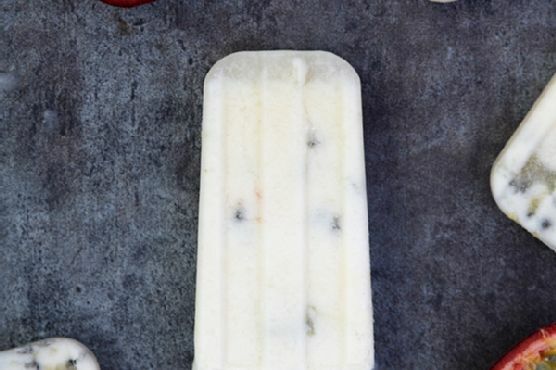 Pour into popsicle molds and insert wooden sticks. Freeze until firm, at least 4 hours.